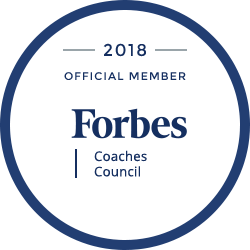 Also providing team development programs in Houston, Boston, Knoxville, San Francisco/Oakland, Salt Lake City, Austin, Wichita, Miami, Orlando, Tulsa, New Orleans, Raleigh, Detroit, Los Angeles… and all across the USA. Orientation video: what to expect if you participate? Creating and fostering a culture of teamwork at Microsoft. View an example of The Five Behaviors of a Cohesive Team individual team member report.